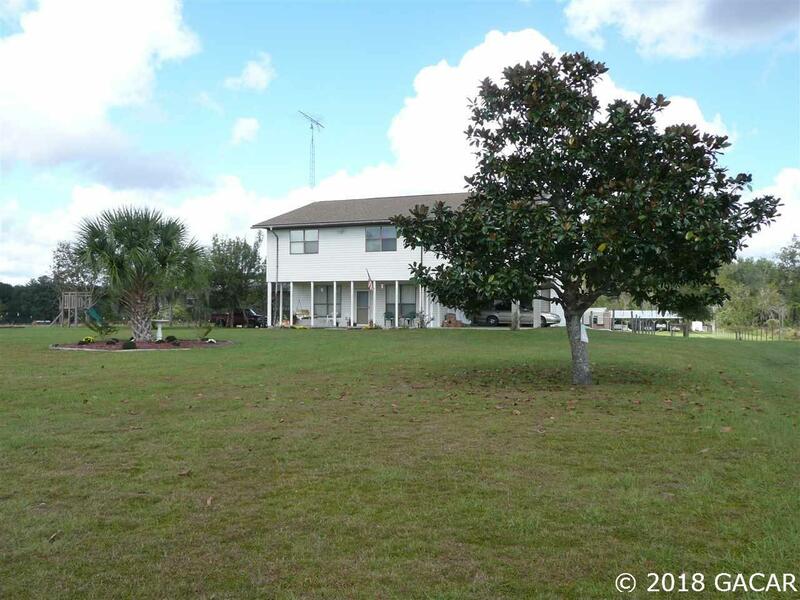 Two story home on 15.54 acres with shed and pole barns. A lot of house for the money! 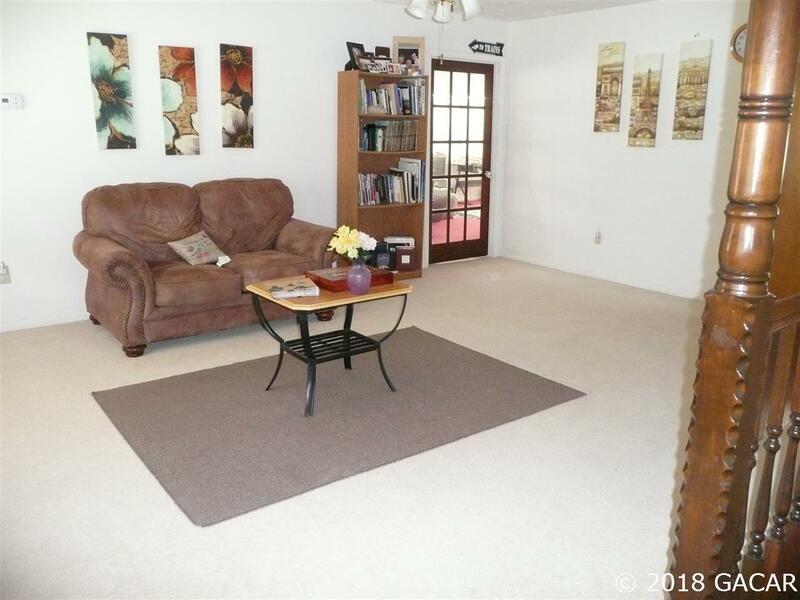 Clear pasture land -would be a great farm. 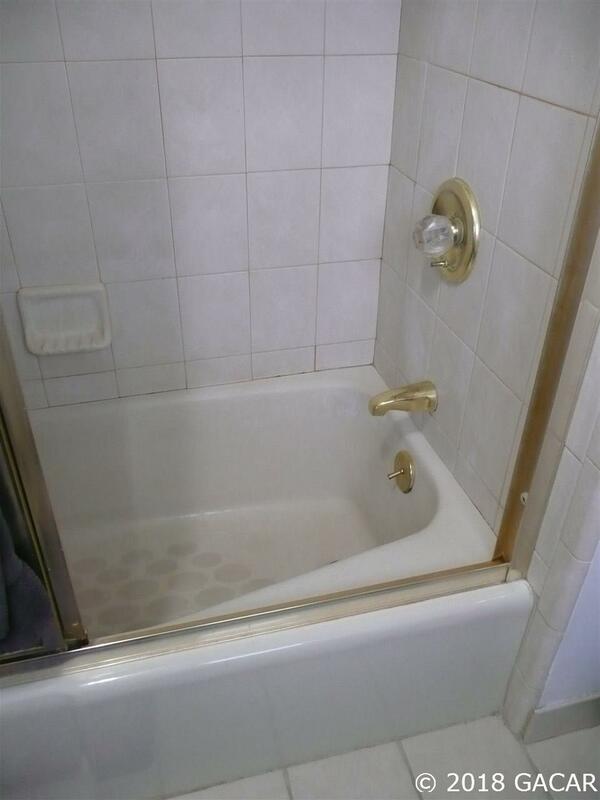 Easily accessible to Archer or into the Butler Plaza shopping area or to medical center. 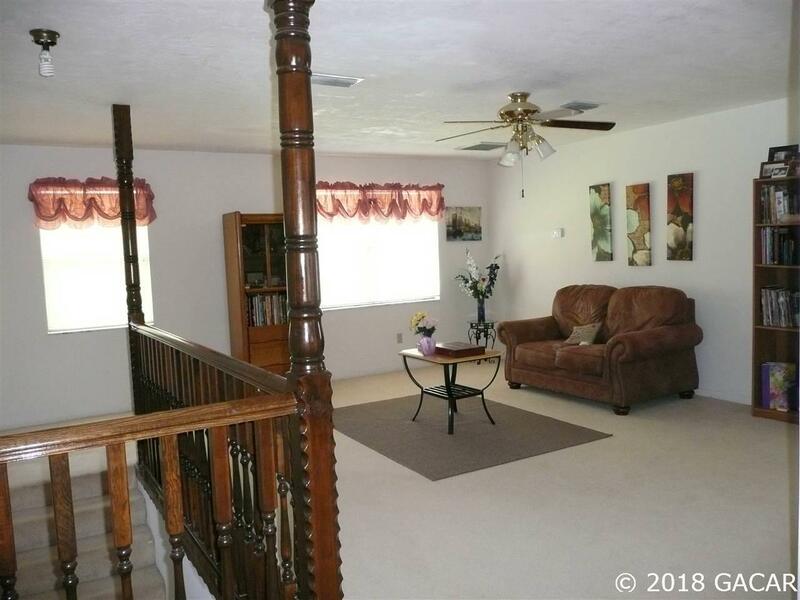 Lower level of house very open and flowing and the BRs are upstairs with a HUGE rec room. Unique for sure. Shingle roof just replaced in late October.